For those of you lucky enough to live next to a Sprouts Farmers Market, you may just have a new best friend. Seeking to expand their store brand, they are rapidly offering many well made products. One of the latest to catch my eye was their vegetarian burgers. 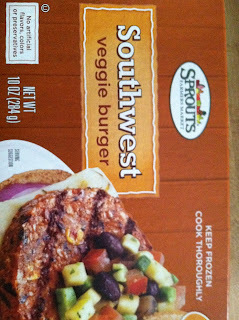 I was pleasantly surprised to find that all three flavors- original, southwest and quinoa are actually vegan. I bought two, original and southwest, to give a try. 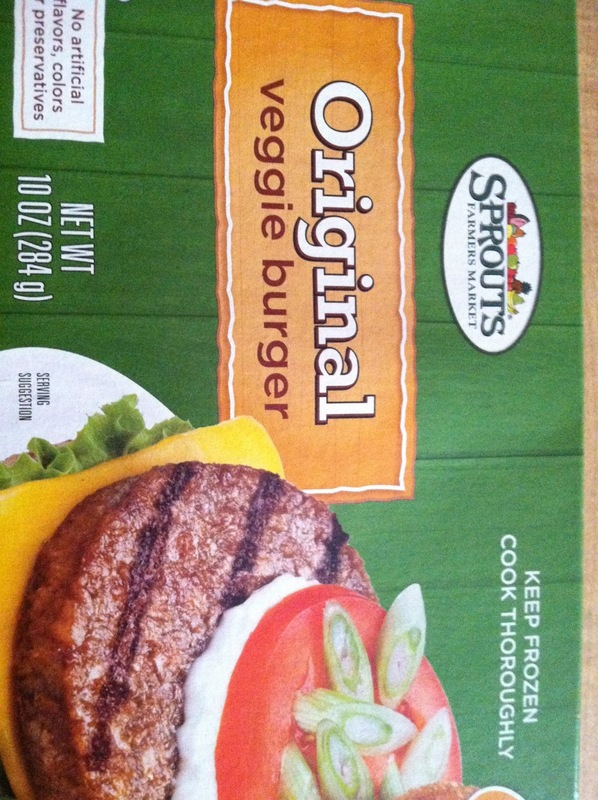 First, these have the ‘typical texture’ of many of these patties but I am used to that. They have a pleasant smokiness even when prepared in a skillet on the stove that I found quite appealing. The overall flavor, appeal and presentation of the burgers was amazing, and they had a great amount of protein and fiber. Best of all these lacked the slightly chemical aftertaste that I normally find in Boca burgers. The price is not bad, $3.99 a box when not on sale, and you get 4 in a box. 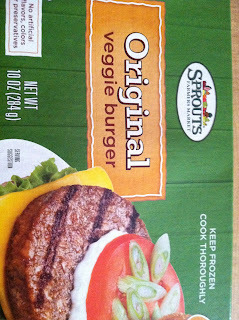 I personally paired these with Rudi’s whole wheat buns, making each hamburger about 240 calories before toppings. Be careful and aware! Not all Rudi's products are vegan, so check labels! For wanting something slightly similar to a ‘fast food’ burger, these are an excellent choice.